The company is giving a very tepid denial to a report that it's going to stick with Tizen as the go-to wearable platform. 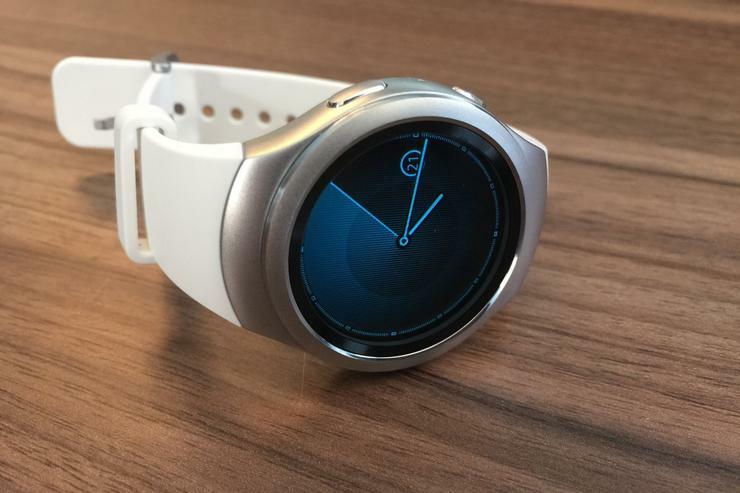 Samsung claims it’s not completely closing the door on making new Android Wear watches. But that door isn’t very wide open. The company gave an official denial to a Fast Company report that Samsung would only make watches powered by its own Tizen operating system going forward. The statement isn’t exactly a ringing endorsement of Android Wear. If anything, it may just be Samsung trying to save a little face and not admit what we already know from the current wearable lineup: Tizen is the future for its watches. Samsung hasn’t released an Android Wear watch since the Gear Live debuted at Google I/O two years ago. All of the company's other wearables run Tizen, which the company is able to customize to its own liking and promote with its Galaxy smartphone lineup. The story behind the story: In the Fast Company report the unnamed Samsung executives cited several advantages for Tizen: it’s more power efficient and can play more cohesively with the company’s smartphone lineup. While Android Wear 2.0 brings a number of improvements, it’s unlikely any of them will change Samsung’s mind.